No major gripes with this purchase. When I first bought it, the waist was a bit loose (I’ve gained a decent amount of weight since then), so for someone who is on the very petite side and usually gets a 00 this may be an issue. It doesn’t fall off, but it doesn’t sit as high as it should. Other than that, this is a beautiful staple, and has been a hard worker in my closet. Double layered 22 mm, "Silk Georgette Satin". The double layer in this extends throughout the length of the pant, unlike in the V neck slip dress. They’ve named the silk “georgette satin” but I would say the proper term is a charmeuse silk. Compared to the crepe de chine, which is a little grainy and velvety, this has a smooth, reflective surface ie satiny. It’s also a huge step up in quality (22 mm vs 16mm ) from the crepe de chine. The color is true to the description: Mulberry. It’s a deep berry color that shows off the silk’s light reflective properties. I wore this throughout my Fall 10x10 and found the color to be quite versatile. Waist The waist is elasticized all around, I’m presuming, so that they get the most out of the sizes they carry. I generally don’t like elasticized waists because I feel like they bunch up and can be bulky, and this wasit is no different. It’s not a deal breaker, but I prefer fitted tops and crops paired with this, rather than looser shirts so my waist doesn’t get lost. This was the main reason I didn’t buy their silk ankle pants (they have a new flat front ankle pant that only has elastic in the back, so I might check that out). Length: On me, the pants end just above my ankle. Not quite culottes, more wide legged cropped pants (I’m 5’0 for reference). I don’t mind that silhouette so I haven’t tailored them, but it’s a simple hemming job if you’re my height and want a true culotte. Leg Opening: This is quite wide on me, wider than it is on the taller models and bloggers that have reviewed them. Again, I’m ok with this, but it’s going to be a more boho culotte than a fitted one. I don’t think this would be an easy alteration if you did want to take the sides in because of the elasticized waist, so if you want something more streamlined and you’re my size, avoid this. On my frame, these are true wide legged cropped pants. Any wider and I don’t think it would look appropriate on my frame, so good on them for sizing such that people as small as me are included. If you’re taller, this should hit you mid calf, like it does on the models and other taller bloggers. It will also look a bit more streamlined on you. Just two different looks, nothing bad about either of them, but something to think about if you have a specific style in mind. This is a pretty fuss free style so there isn’t much to speak of in this department. Only one thing really comes to mind: the slanted pockets. I absolutely abhor horizontal pockets because they make you look wider, and these clean angled pockets are perfect to offset the voluminous silhouette. The waist will probably be a tad loose on true 00 petites. It’ll sit a little lower on your waist as a result (mid rise vs high rise). I’ve moved up a size currently so I don’t have an issue with this. 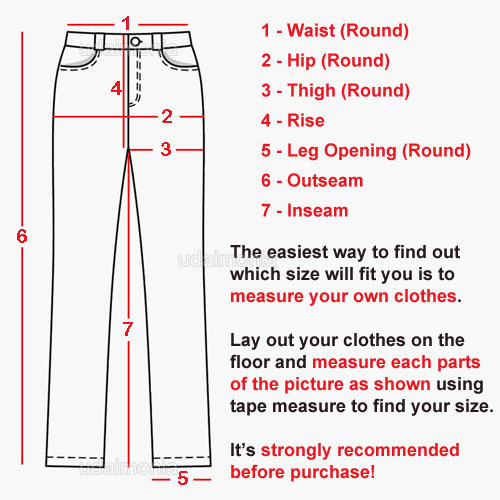 Reviews say that the sizing is the same as the original "all around elastic" ankle pants, so if you already own that, buy the same size in this. My measurements as of now: 32-23.5-33. I’d say I’m hourglass with relatively broad shoulders and a broad torso. I carry most of my weight in my thighs and bum. Height is: 5’0. *Grana gives measurements on their site as well, for further reference. 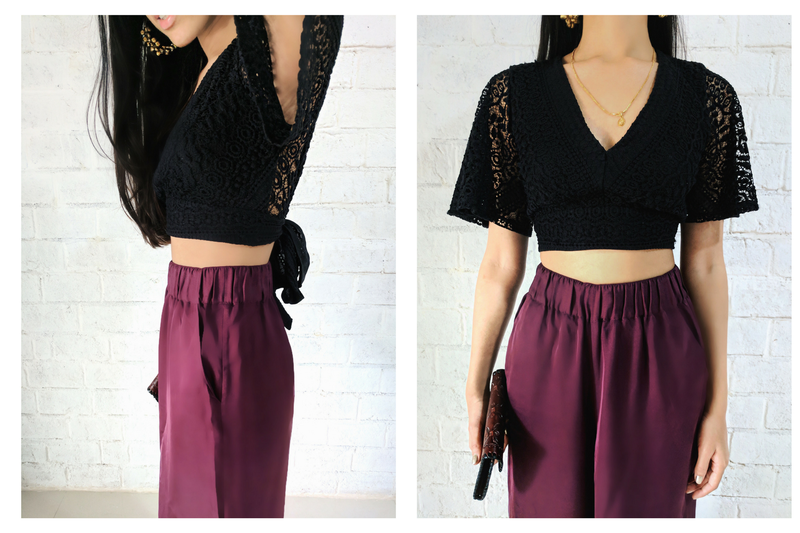 I got these culottes in the summer sale for 70% off, but the original pricing is : $99. Do I think these are worth the original price tag? Honestly, if I had to purchase it for that much initially, I would have definitely thought twice, and might have returned it because of the elasticized waist being a bit bulky. BUT, having worn it around for a while and included it into my Fall 10x10, (you can check out ways I’ve styled it here in my Fall 10x10 series), it’s become one of my favorite staples. Goes to show, you can’t judge anything too quickly. So, yes, I would definitely repurchase in a different color. It’s a beautifully made, versatile staple, and the silk quality for this price is unparalleled. My crepe de chine dress was around the same price, and the silk on this is an improvement. I have a 10% Discount if you want to pick up any pieces from Grana. Just use this link , create an account, and you’ll get a 10% discount on checkout. This is only applicable to first time customers who are creating a new account though.